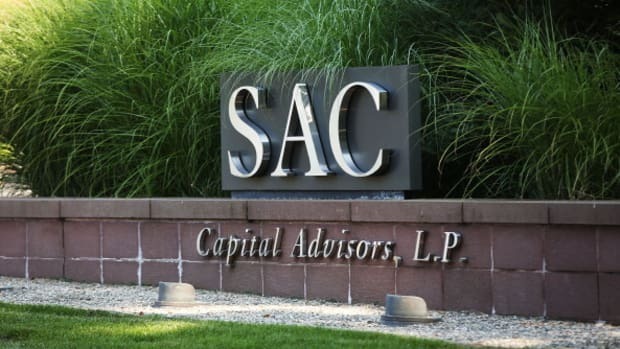 In 2013, the hedge fund formerly known as SAC Capital pleaded guilty to securities fraud, paid a $1.8 billion fine, returned outside capital and converted itself into a family office called Point72 Asset Management, with founder Steve Cohen agreeing this past January to not hold "a supervisory role at a money management firm for about two years." But nobody ever said anything about simply owning a hedge fund that manages outside money, run by the exact same executives who run his family office. 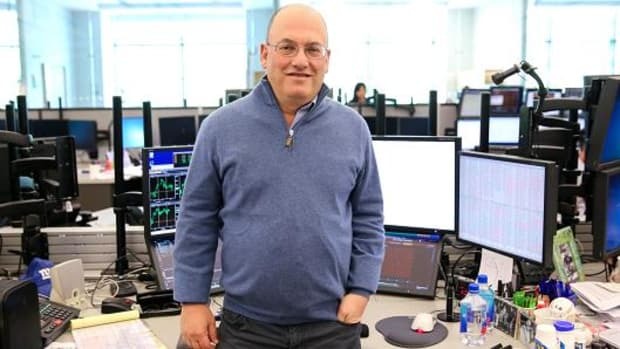 Billionaire Steven Cohen has a way to raise money from outside investors prior to 2018, the year he can resume running hedge funds under a January settlement with the U.S. Securities and Exchange Commission. 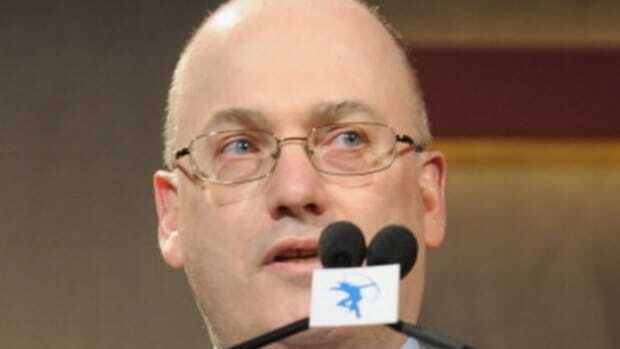 Cohen has formed a firm called Stamford Harbor Capital that employs top executives from his family office, and which plans to run private funds that will initially invest in illiquid and nonpublic securities, according to a regulatory filing this month. Cohen, 59, indirectly owns the firm, which will keep as much as 50 percent of client profits, but he won’t have any supervisory role...Cohen owns Stamford Harbor through a separate holding company that was set up in March, according to filings. While he is “associated with Stamford Harbor by way of his indirect ownership,” the documents say, “Mr. Cohen will not act in a supervisory capacity with respect to Stamford Harbor.” Point72 executives will also run Stamford Harbor, the SEC filing shows. Douglas Haynes will serve as president of both the family office and Stamford Harbor, Michael Zea will act as chief of strategy for the two firms and Tim Shaughnessy is listed as their chief operating officer.